Come with your heart full and stomach empty. 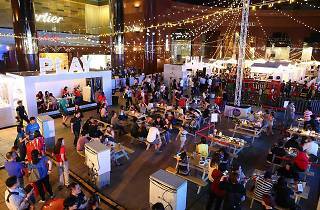 At The Great Christmas Village, indulge in seasonal treats whipped up by Paul, Starbucks, Toastbox, Fish and Co, and more. 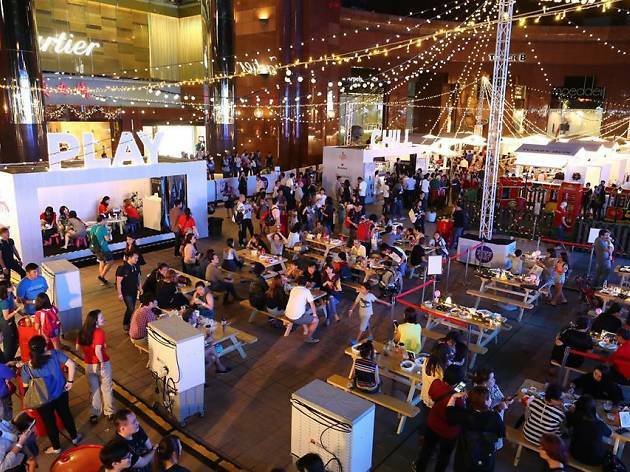 Come by on Christmas eve to witness a spectacular festive countdown as the village hosts a concert with a line-up of homegrown musicians to perform your favourite holiday melodies. You can also expect fireworks and pyrotechnics display when the clock strikes midnight on December 25.